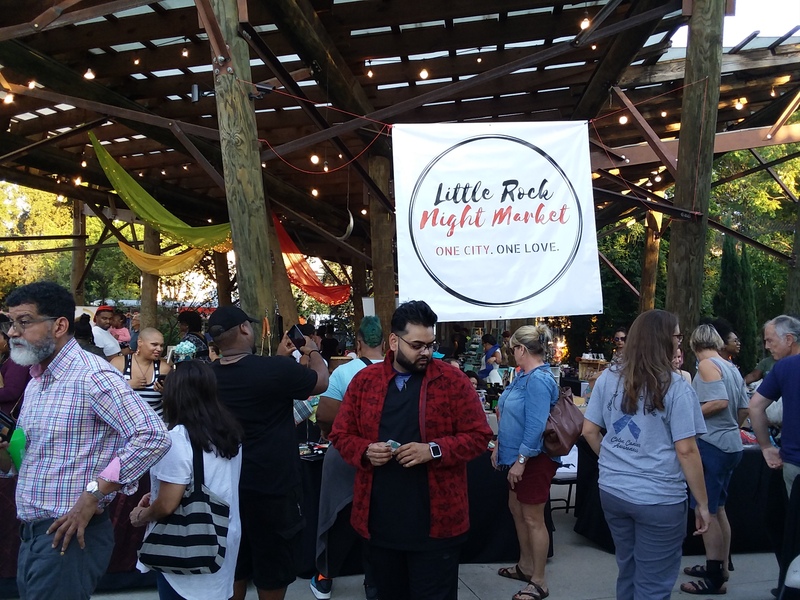 The strategic intent of the Little Rock Night Market is to provide a platform for local chefs, startups, artists, and entrepreneurs to showcase their imagination and strengthen local economy by creating a space that encourage shoppers to buy local. To provide a platform that brings the community together through food and music while celebrating the diversity within our city and encouraging people to support local entrepreneurs. "Buy Local. Together We Grow"
When you shop locally, you are supporting local entrepreneurs, creating jobs, and improving the economic health and success of the areas closest to you.